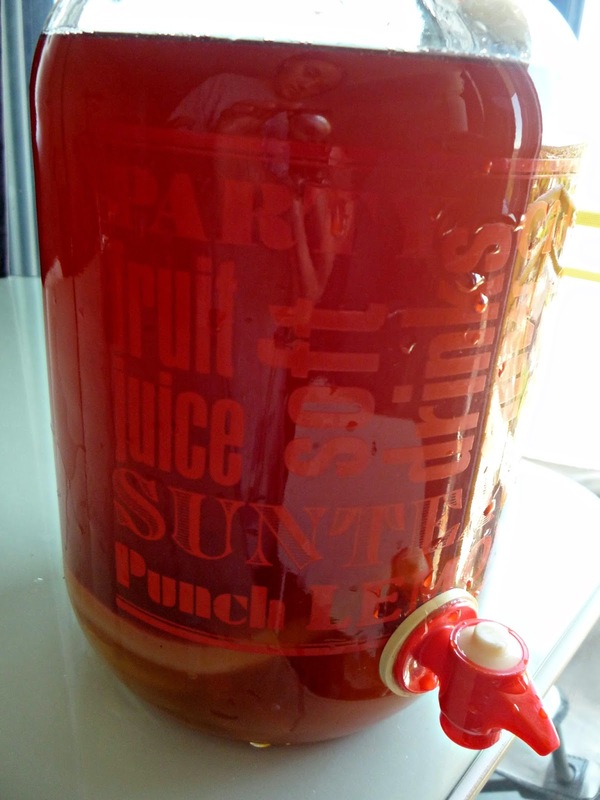 I've bottled some of the kombucha brewing my continuous brewing system. 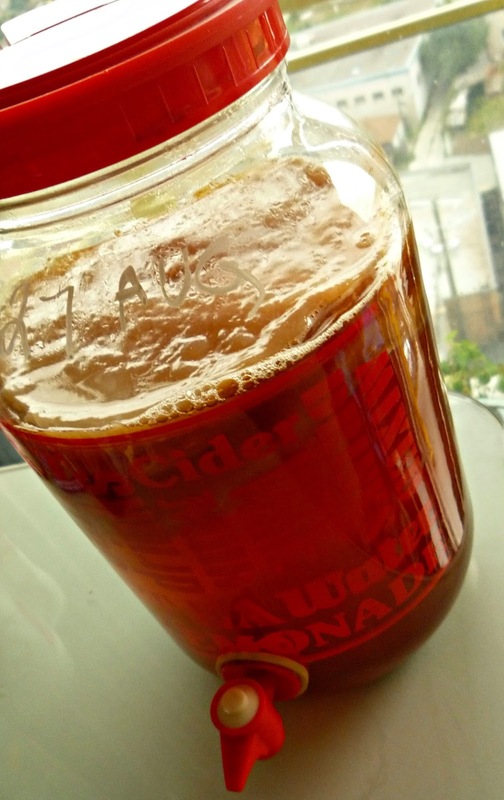 It seems like an easy, mess-free way of brewing kombucha. 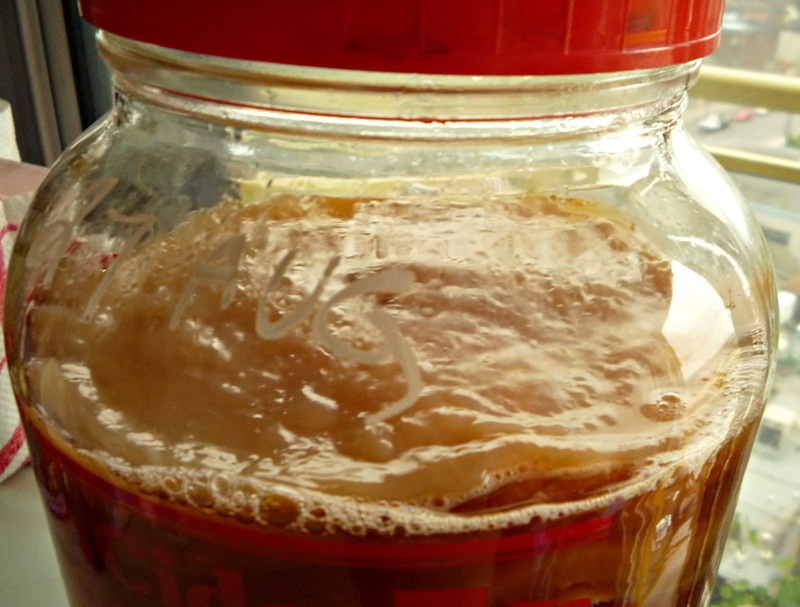 The SCOBY is getting huge! - greater chance of success as the environment of a healthy kombucha batch is maintained continuously. Do you subscribe to the continuous brewing method?